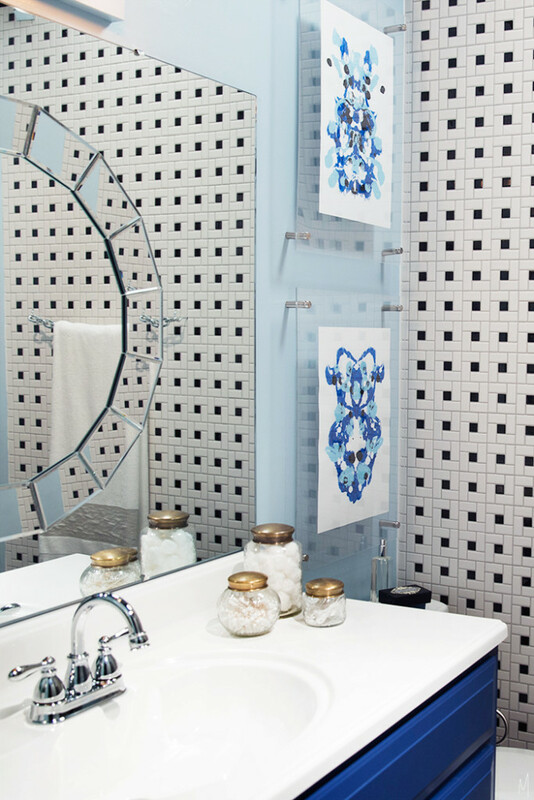 Acryl is the most modern-looking material to use in home decor, and no wonder that it’s so popular now. 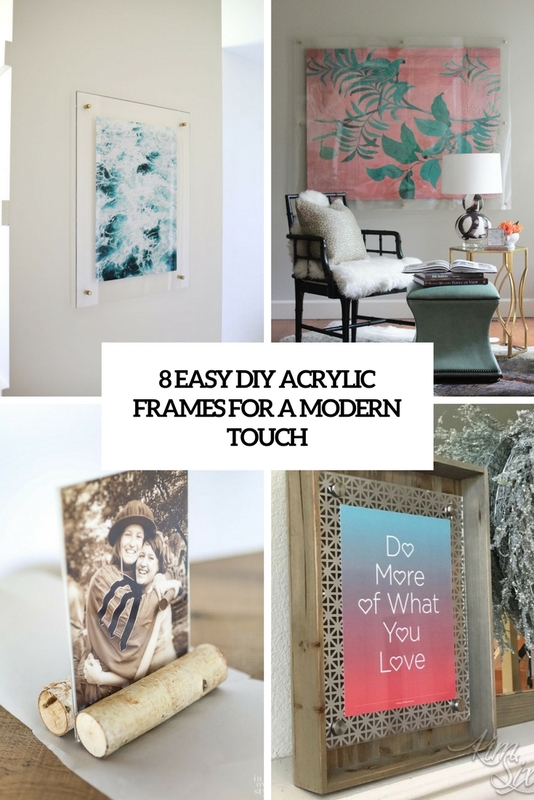 We continue sharing DIY pieces of acryl, and today’s roundup is dedicated to frames. There’s no other better material for making floating picture frames and just modern ones. let’s have a look at the crafts. 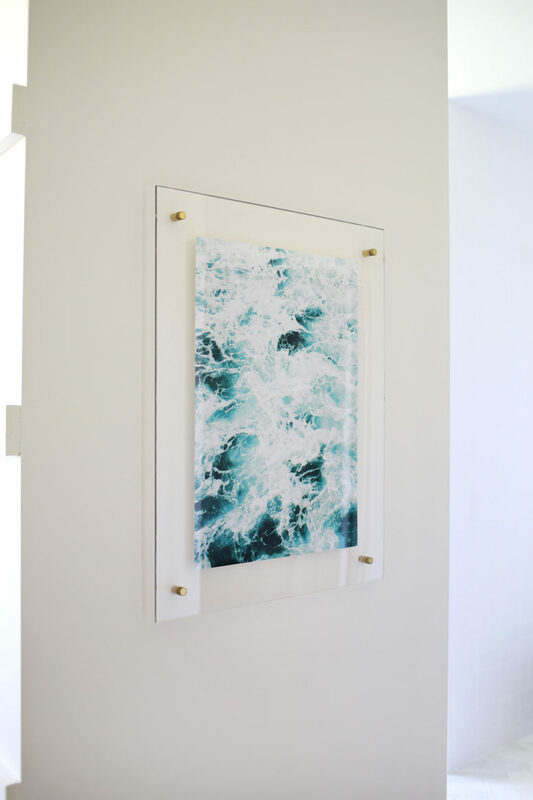 This is a gorgeous acrylic floating frame! It features a large framed artwork, the framing is large and wide to accent the art piece even more. The frame is attached to the wall with hardware screws, it really seems to be floating next to the wall – that’s what we like about floating frames! The art piece, though, can be your personal photo printed out on a good printer. Here’s another acrylic frame with a bold modern art piece. The aesthetic is clean, simple, and modern, with an elegant touch, thanks to the brass accents. The supplies are basic and can be found in the nearest craft store, gather them all and go crafting! Choose a catchy artwork to make the piece stand out. 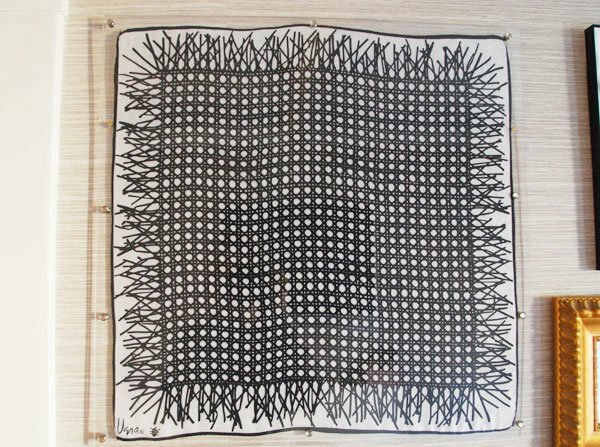 This is a perfect piece for any space: the acrylic frame features silver screws that make the frame almost invisible. The artwork seems to be floating in the air, and here the choice very bold: it’s an inkblot art piece in blue shades. The frame can be also used to display a calendar, for example, print out a single page and insert it into the frame, and voila! Have a large artwork? 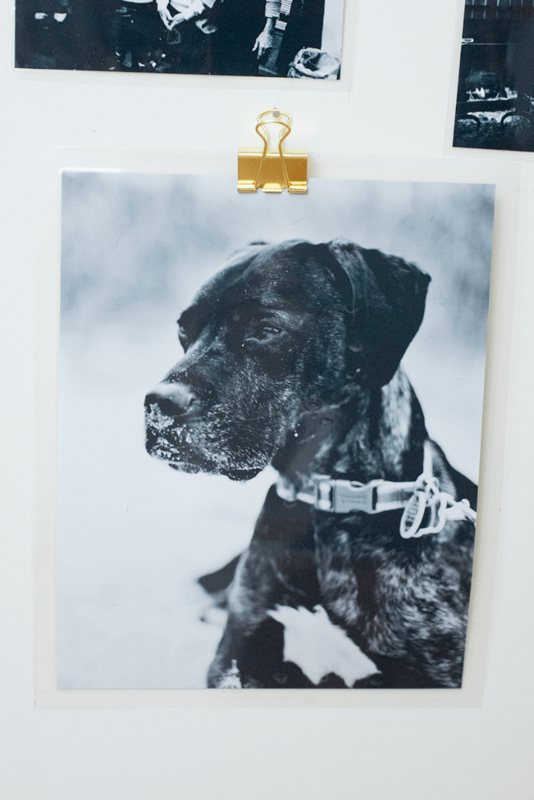 No problem, this tutorial will tell you how to make an extra large acrylic frame for it! The good thing about acrylic frames is that the artwork is highlighted as there’s no frame, and all the attention goes to the art. 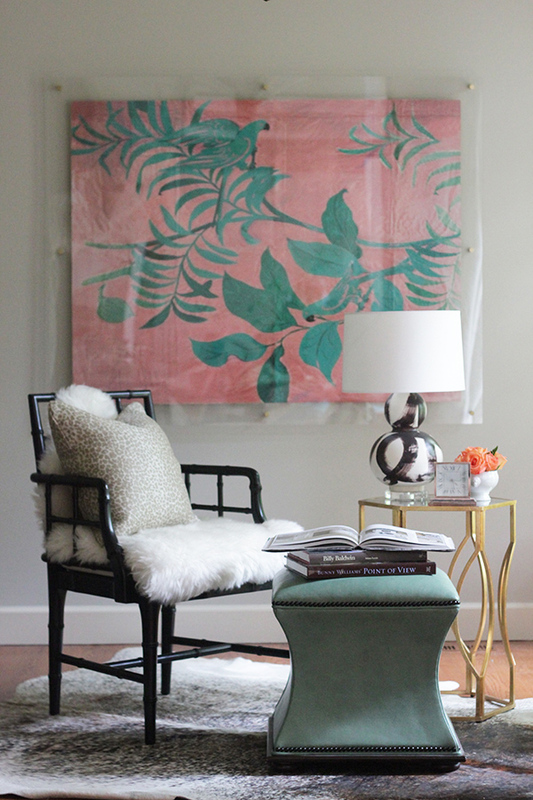 Take some time and create this bold artwork for your space! 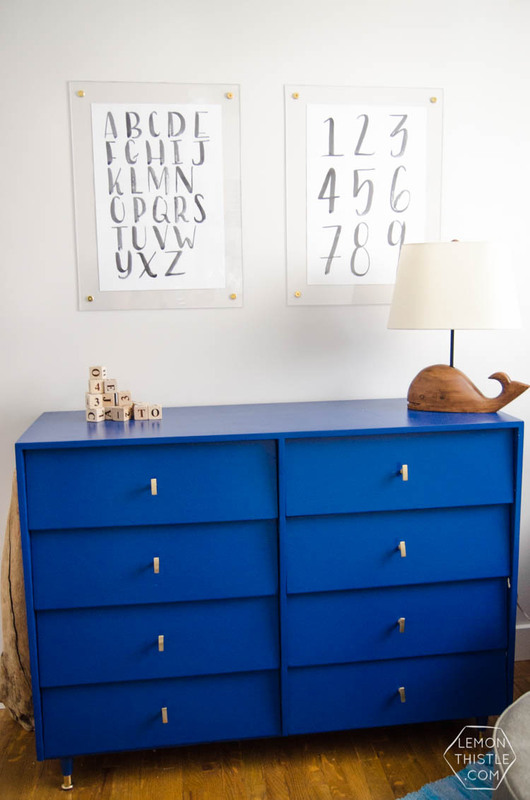 Make this acrylic frame with brass screws to accent it and to attach to the wall and hang some ABC and numbers for your children in the kids’ room or a play room. The tutorial and idea is practically the same as with the previous floating frames, enjoy! This isn’t a floating frame, it’s an acrylic piece with wooden logs. This is a great piece for rustic spaces or to add a rustic feel to the room. 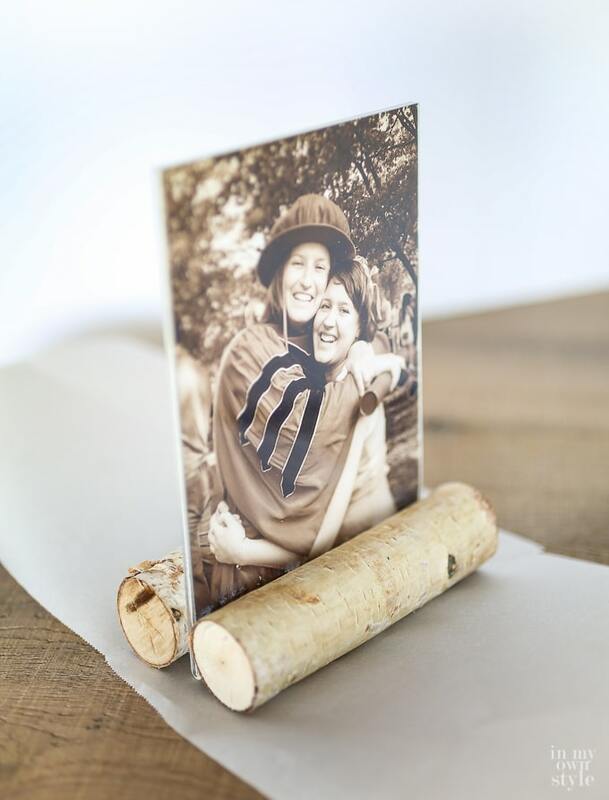 The photo is inserted into an acrylic frame and is put onto a birch log stand, use glue to attach the frame to the logs. Find out the details to make the frame fast and easily, and go make a couple for your mantel or console! If you need a lot of floating frames and can’t afford it or don’t want to waste your money, there’s a cheap alternative. Print out the photos and laminate them all! Then clip them where you want, and an effect of floating pics will be guaranteed. Read how to make them in the source and follow the instructions. 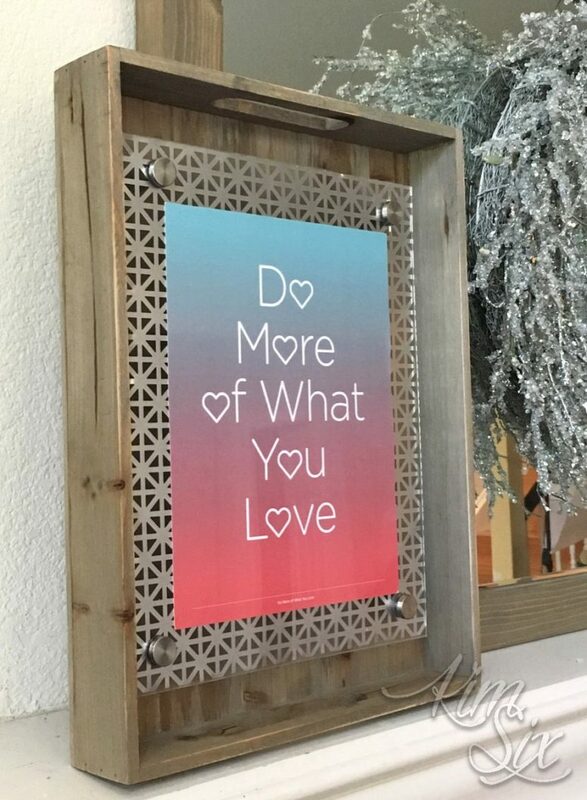 This picture frame is a floating one but a laser cut metal sheet is attached to the frame. The whole piece is lined up with a wooden tray, so the final result is very eye-catchy. It’s both modern and rustic at the same time, and looks really cool. find out how to make the frame and decorate your space with it.